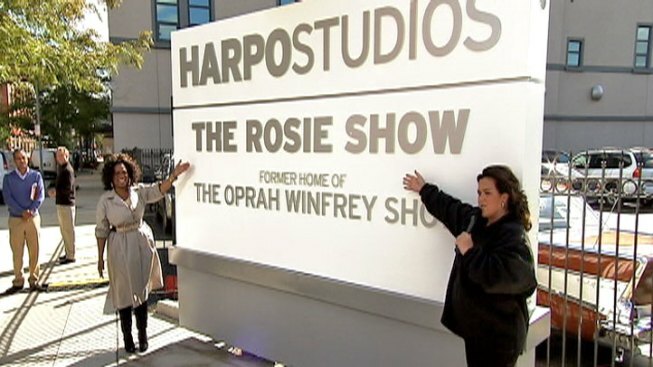 After just six months on the air, "The Rosie Show" has been canceled. The last show will air Friday, March 30. "I thank Rosie from the bottom of my heart for joining me on this journey. She has been an incredible partner, working to deliver the best possible show every single day," Oprah Winfrey said in a statement. "As I have learned in the last 15 months, a new network launch is always a challenge and ratings grow over time as you continue to gather an audience. I'm grateful to Rosie and the dedicated Rosie Show team for giving it their all." In messages with fans on Twitter, O'Donnell said she was "thankful" for the opportunity, adding: "one we grow." The show had been dogged by perpetually low ratings since its debut, and despite format changes and the migration to a new set, the show never took off. Reports swirled last week that the show was moving to New York. Instead, it's been cancelled altogether. 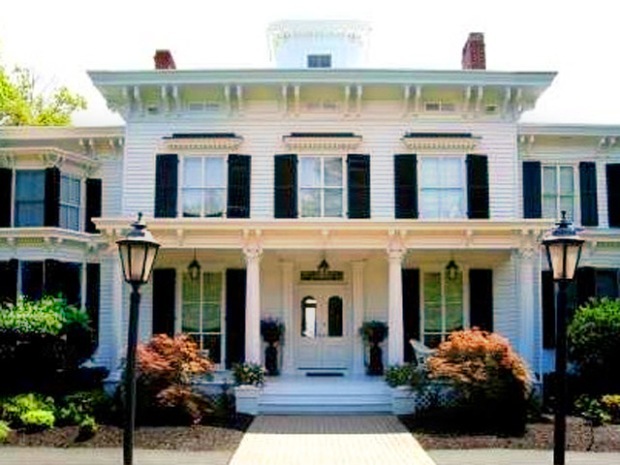 O'Donnell last month listed her recently-purchased home in Chicago's Lakeview neighborhood. Chicago Mayor Rahm Emanuel recently said that if the show vacated the space, he would consider tapping into the studios for use as an entertainment and cultural center.